At least eight workers were killed and five others were injured on Thursday in an explosion at a phosphorus fertiliser warehouse in Egypt’s Ain El-Sokhna, Al-Ahram Arabic news website reported. 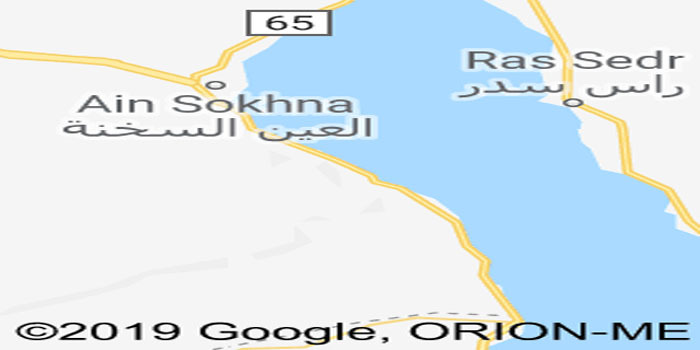 The explosion occurred during an operational test of one of the ammonia tanks inside a compound for fertilizers and chemicals in Ain El-Sokhna, 120 kilometers east of Cairo. Two of the injured are in critical condition, according to news reports. Ambulances and fire department vehicles rushed to the explosion site, and the injured have been taken to Suez General Hospital. The Egyptian Ministry of Health has not yet issued a statement about the incident.